Tipify is a fantasy betting system, anyone can place a bet for free. Whoever makes the most profit appears in the Top Tipster Leader Board. This site is home to an army of community tipsters. We’re all obsessed with esports betting and are working together to build a community with one goal in mind, to beat the bookies and make a profit. We’re a trusted resource for thousands of esports bettors around the world and have been live since 2014 delivering non-stop betting tips and esports predictions. From CSGO predictions, Dota 2 predictions, League of Legends predictions, and Overwatch predictions, Tipify has it for you. We’ve seen the esports industry change, adapt and evolve and followed it along with every step. 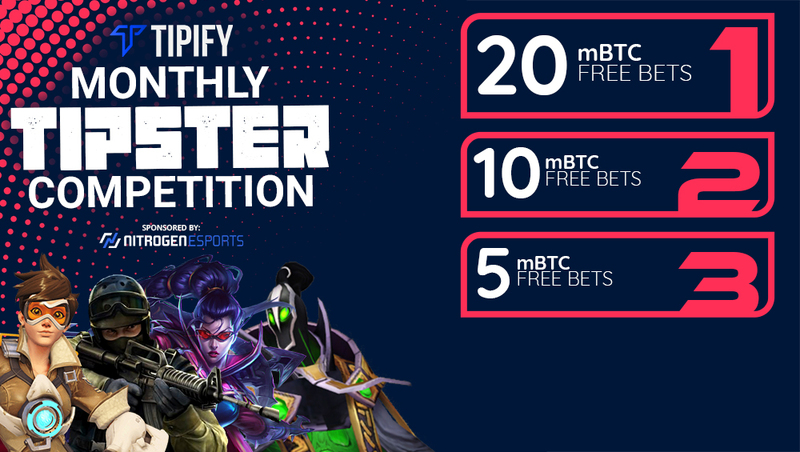 Access Tipify’s esports predictions for free before the start of the game. Watch the live matches in HD right here. Create an account and learn how to become a Tipster. Compete with the top tipsters and win free bets in our Monthly Tipster Competition.